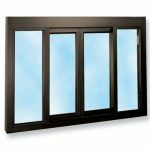 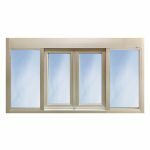 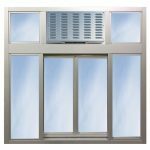 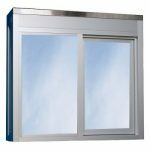 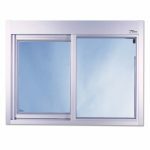 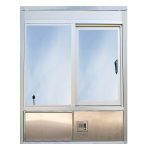 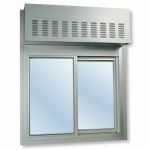 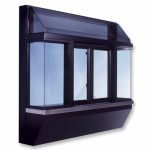 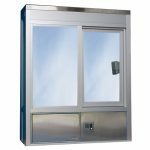 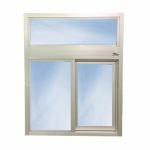 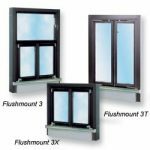 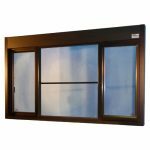 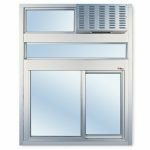 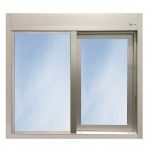 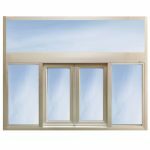 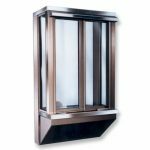 Commercial pass through windows from Ready Access are perfect for many applications. 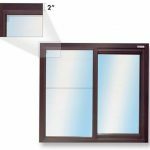 Use the filters at the left to find the best sliding pass thru window for your project. 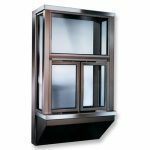 Well-vetted designs are built with high quality components for durability. 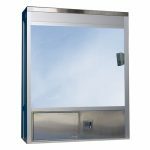 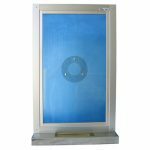 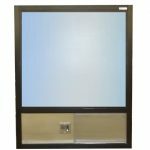 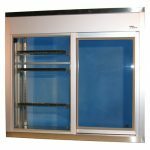 Most designs self-close to meet foodservice health code and provide security. 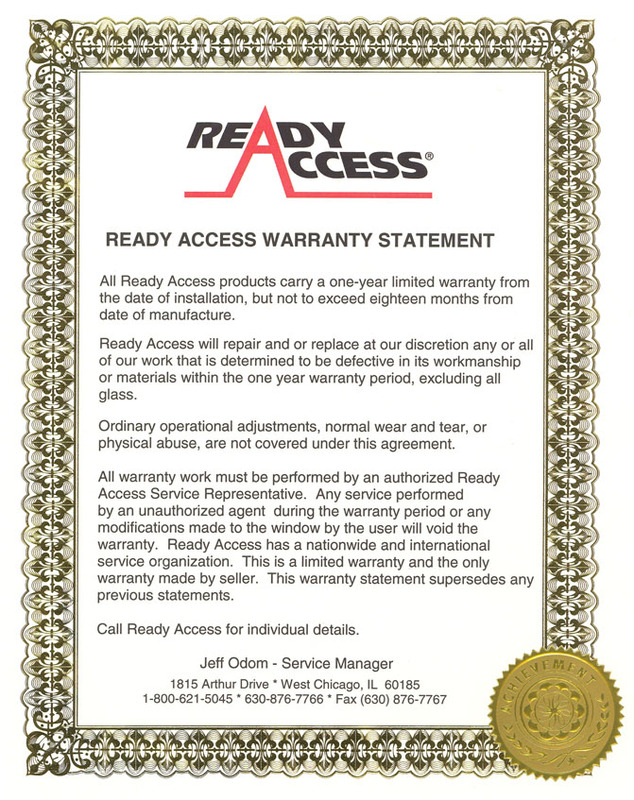 Click here to learn more about Ready Access pass thru window operating systems.